The eye teeth (or canines) erupt into the mouth between the ages of 11 and 13. Sometimes they come in the wrong position, and in conjunction with your orthodontist, we need to help them erupt into the mouth. If the tooth is left alone, it will not erupt normally and could damage the roots of the adjacent teeth or even push them out of position. The lower and upper front teeth in the mouth, but less commonly, could have the same problem. To expose impacted teeth and keep healthy teeth, anesthetic is placed in the tissues around them. Gentle pressure pushes the gum back to the surface of the tooth at the same time keep all the gum around it. Occasionally some of the bone surrounding the crown of the tooth is removed. 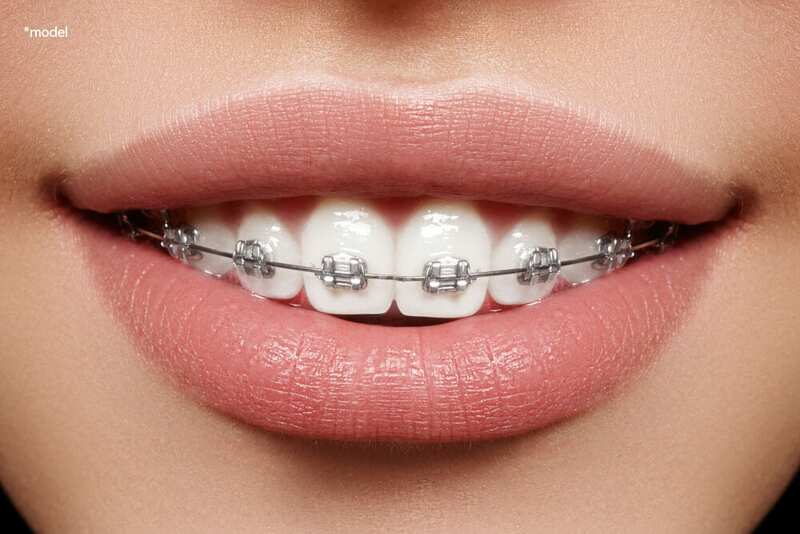 Once the tooth is exposed, your orthodontist will move it into position with a bracket and a chain that will be placed the day of the procedure, either by us or by your orthodontist. As in any surgical procedure, you may experience some soreness afterward. Follow the postoperative instructions to minimize pain and swelling. Proper brushing and flossing are necessary for dental health. A post-op visit will allow us to check the area treated. Further appointments will be necessary with your orthodontist for on-going orthodontic treatment care and oral health maintenance.